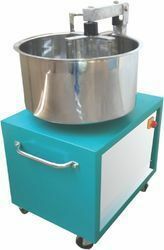 Pioneers in the industry, we offer vegetable cutting machine, pulper machine, deep fat fryer, tandoor square body, potato peeler machine and vegetable cutting machine from India. Blade Sizes 7" and 12"
Banking to our year's of experience, we have come up with a wide variety of Vegetable Slicer Machine for our esteemed customers. 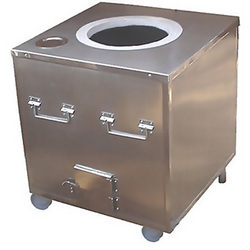 The offered machines are manufactured by keeping in mind the established industry standards, utilizing premium quality materials and sophisticated technology. Due to their cost-effectiveness and easy installation, these machines are highly acknowledged among clients. These products are offered at the most affordable prices to the clients. Being one of the promising industries of this field, we are actively engaged in offering a large collection of Pulper Machine to the customers. 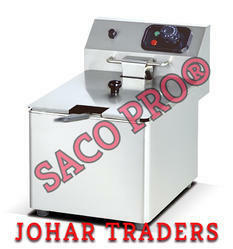 The offered machines are sturdy in construction and ensure their long operational life. High tensile strength,reliable performance and high velocity are some of the main attributes of the offered machines. 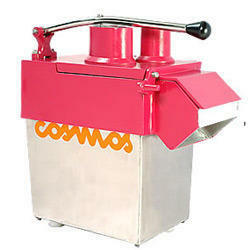 These machines are available with us in an array of technical specifications at industry leading prices. 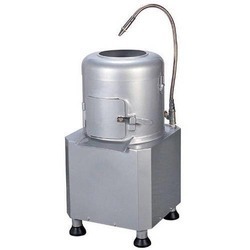 We are involved in providing an exclusive range of Deep Fat Fryer. Offered range of products is assembled using optimum quality basic inputs by the highly experienced workforce with the help of modern machines. These products are widely appreciated owing to its reliability and long lasting life. These products find application in a number of industrial sectors and are in high demand. These products are available at very reasonable prices with us. 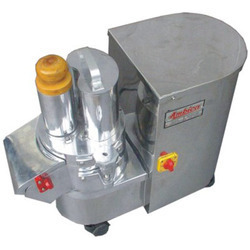 Adhering to client-oriented policies, we are involved in providing a broad range of Potato Peeler Machine in the market. Our offered machines are manufactured by taking the latest technology and best quality production material at an ultra-modern infrastructure. The provided products are available with us in diverse technical specifications. These products can be avail to the clients at very reasonable prices.